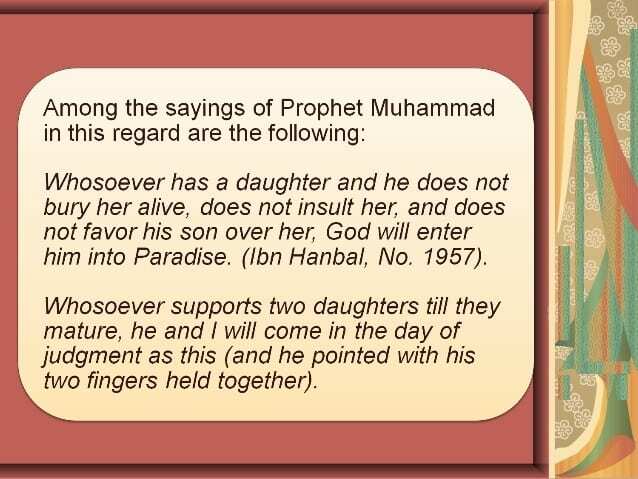 This shows the great love and affection for his daughters, and we can realize how much daughters were loved by our Prophet PBUH. 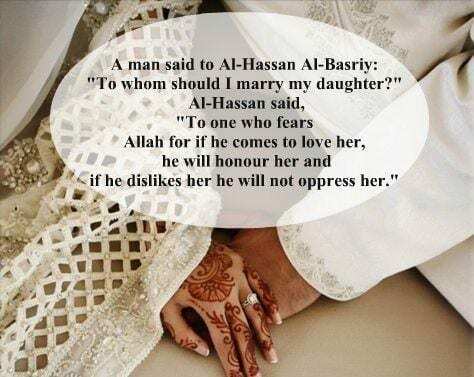 After all He was a father of four daughters. 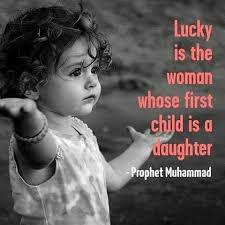 Muhammad PBUH called a woman blessed whose first child is a daughter. 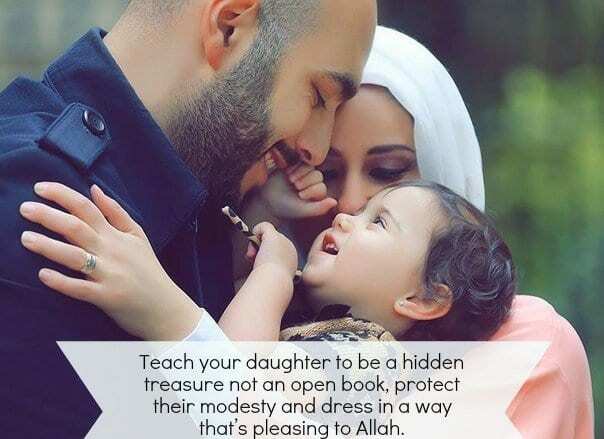 What’s a bigger reward than that, Allah has promised to a father for place in paradise on their upbringing. 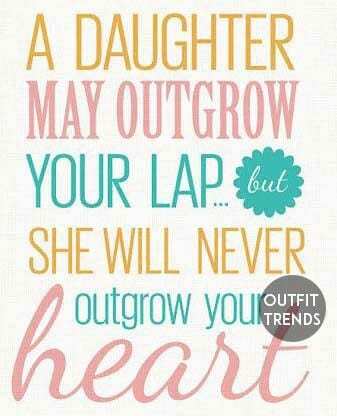 So everyone should wish to have a daughter in their life. 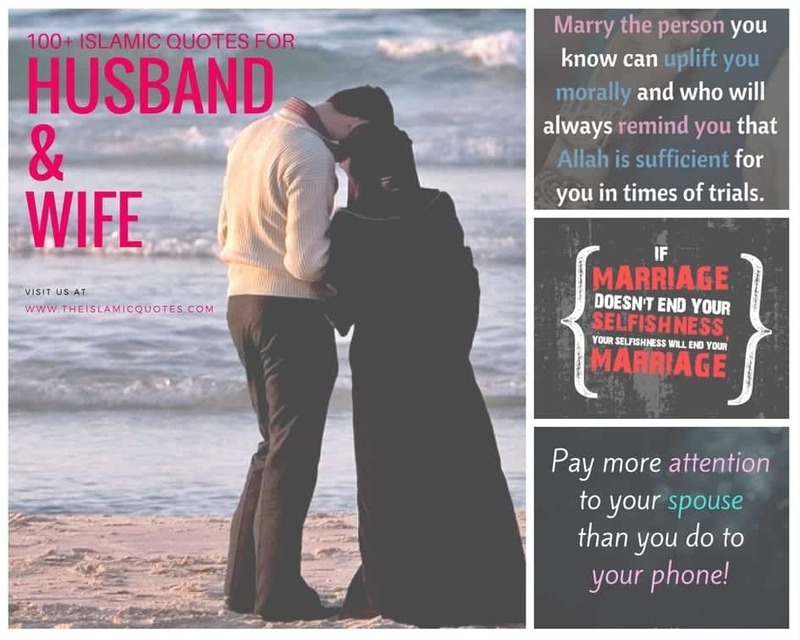 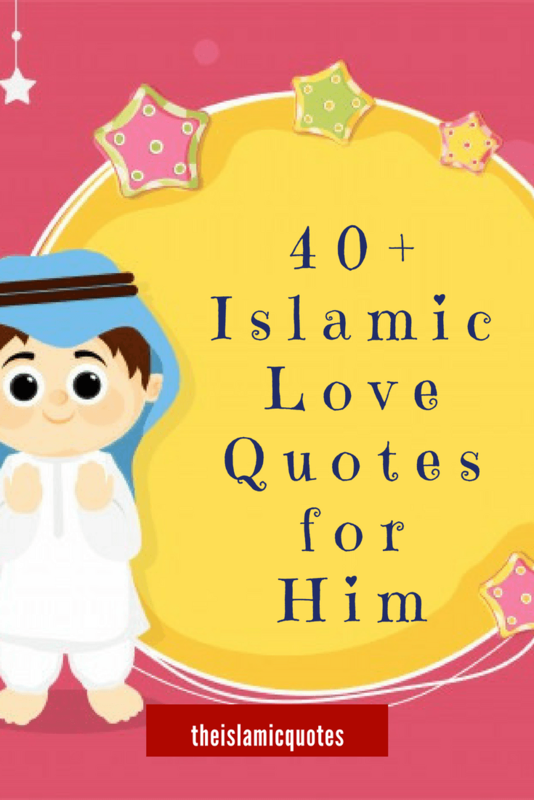 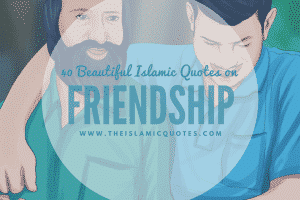 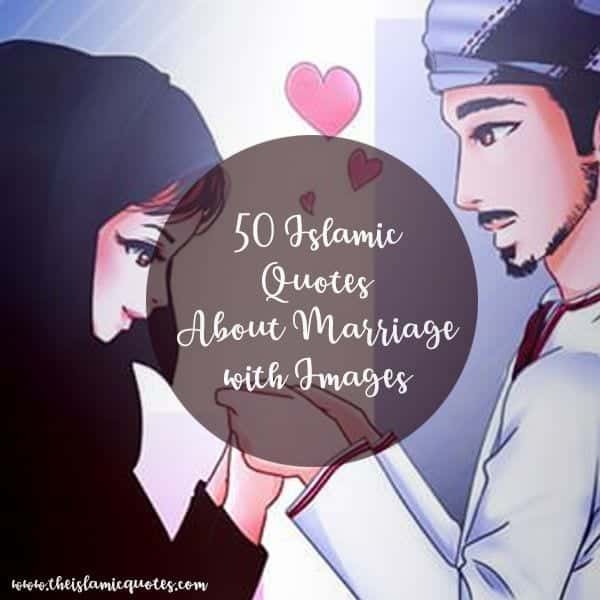 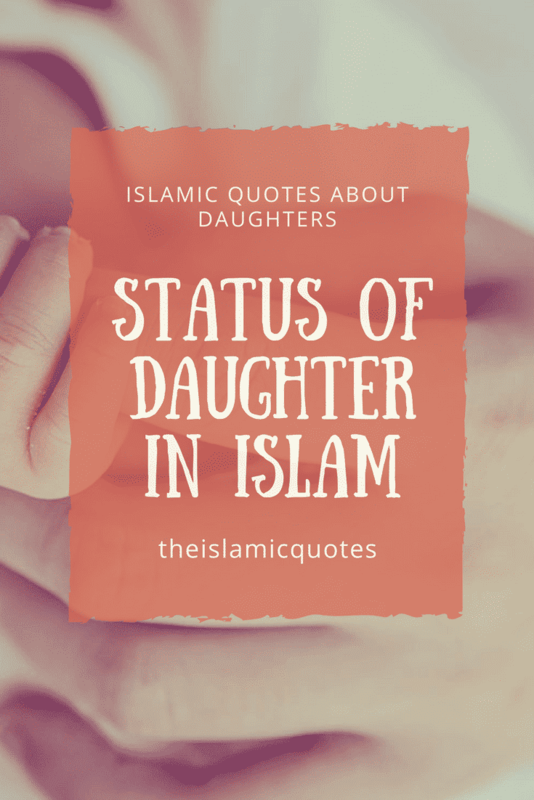 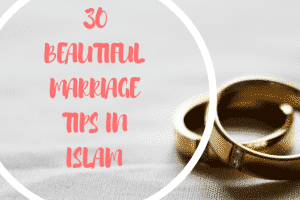 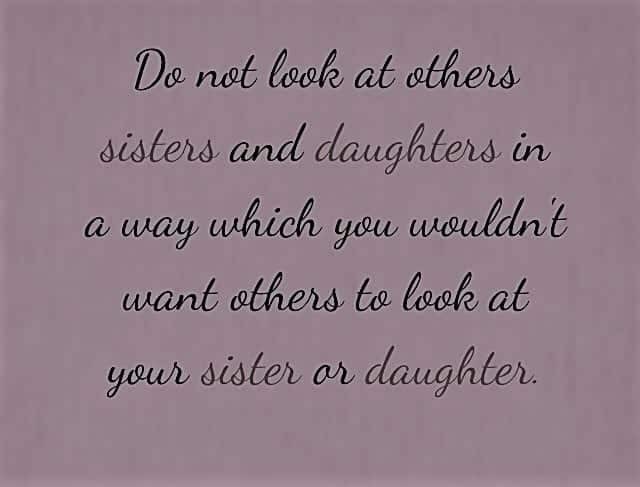 We have quoted some Islamic sayings and quotes about daughters. 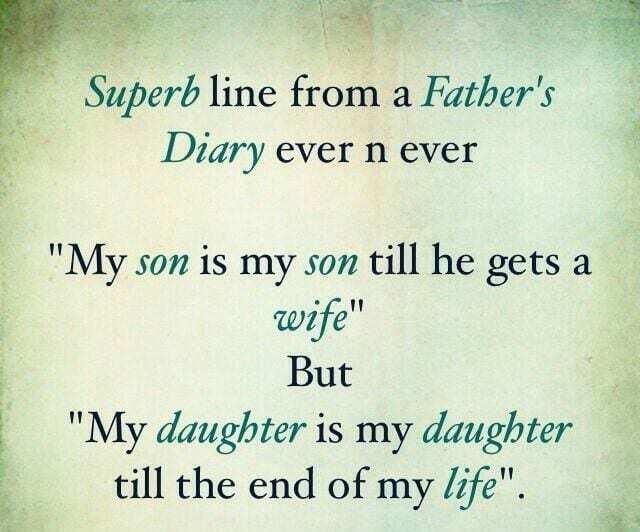 When a boy is born, then he brings one Noor (light) and when a girl is born, then she brings two Noors. 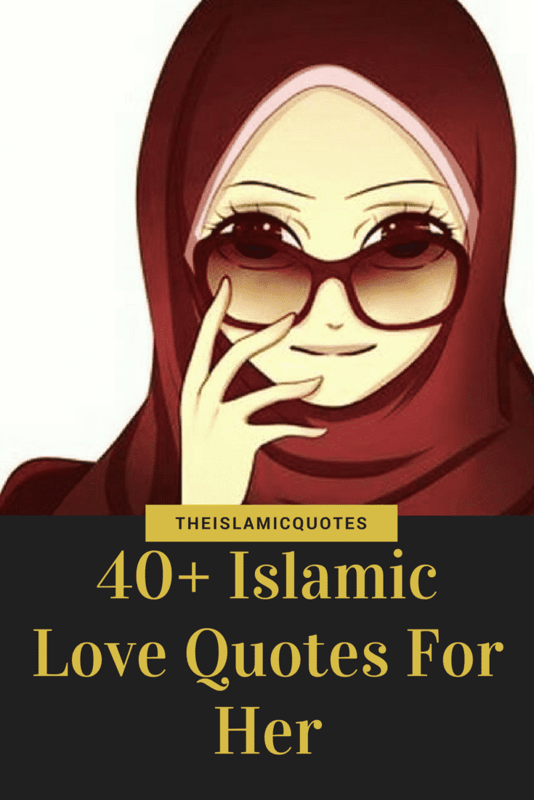 The one who has three daughters born to him, and he is patient over them, and clothes them well according to his means, they will become a means of rescue for him from Hell. 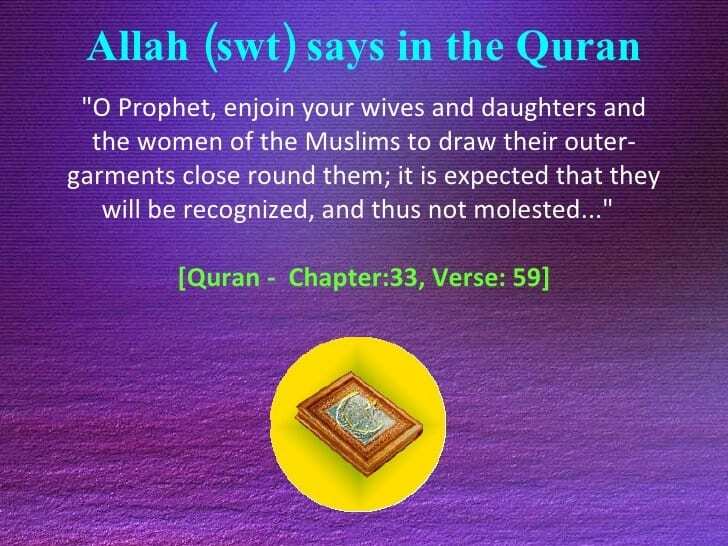 (Bukhari, Al-Adab al-Mufrad, Ibn Majah). 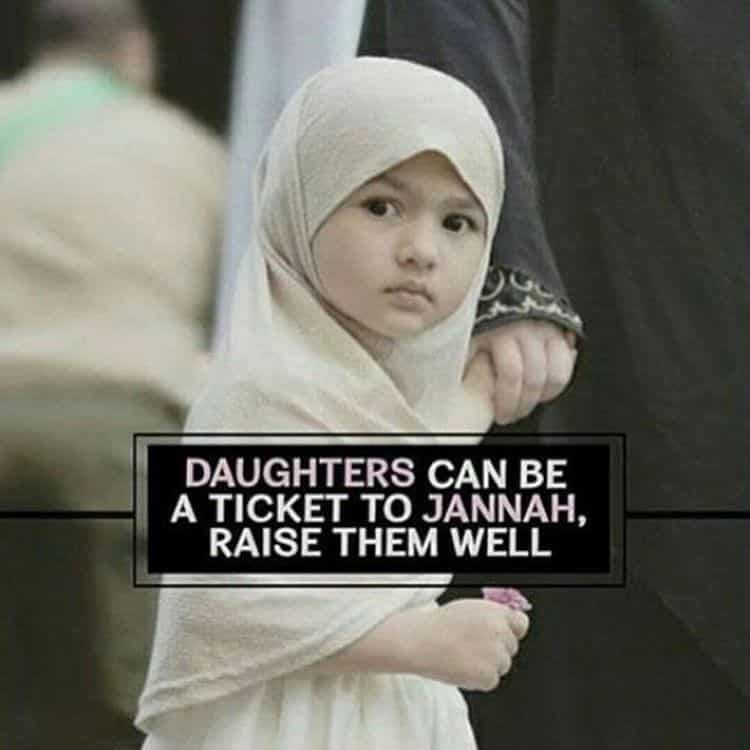 If parents are kind and generous towards their daughters, then they will be so close to Him (The Holy Prophet Peace and Blessings of Allah be Upon Him) in Jannah, like one finger is to the next. 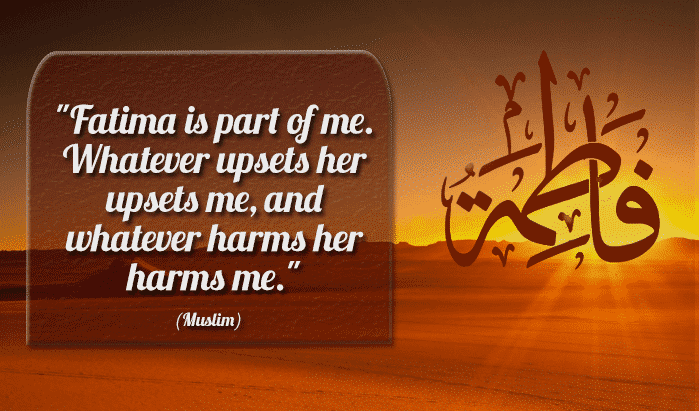 The person who is faced with hardship due to his daughters, and makes Sabr (is patient), then his daughters will be a Pardah (curtain) between him and the Hell-fire. 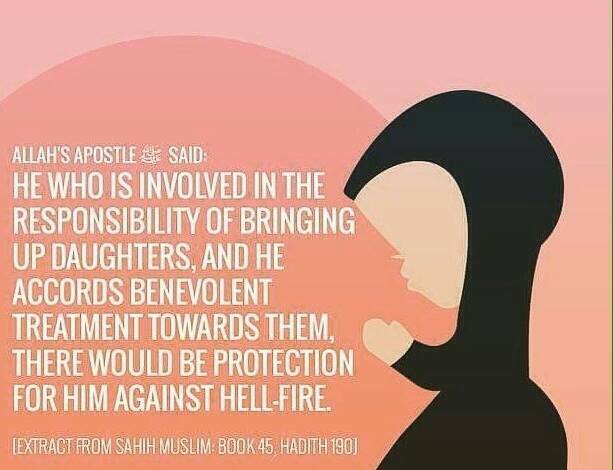 They will be a shield for him from the Fire. 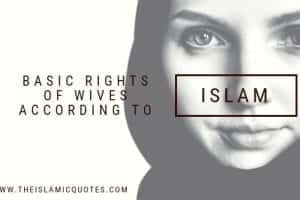 Whenever you buy anything from the market place first present it to your female children then to your male children. 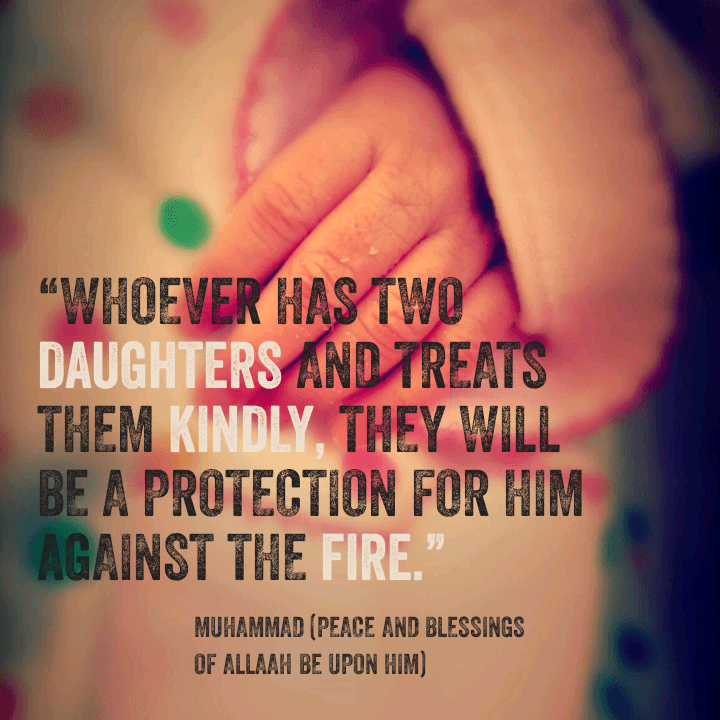 Daughters are a gift from Almighty Allah. 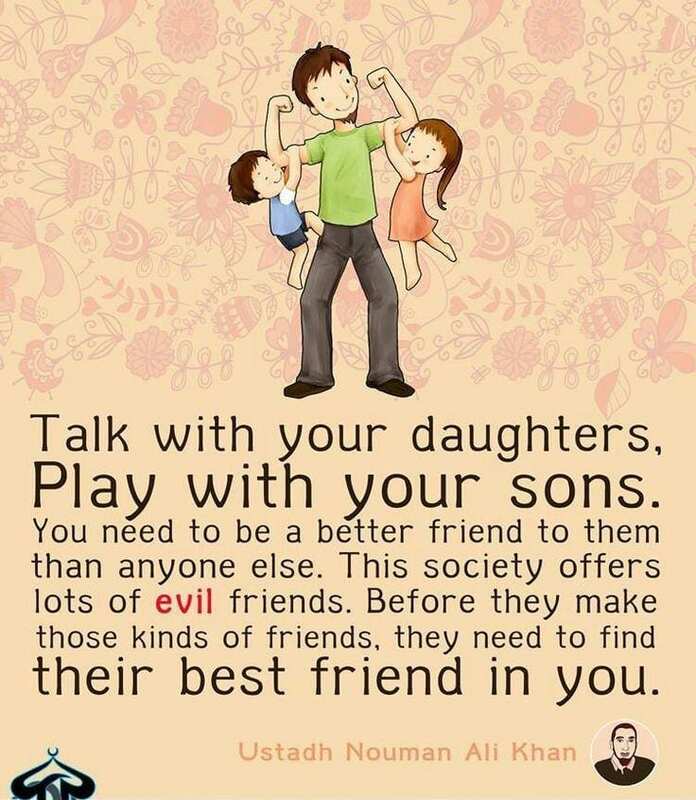 Those parents who are kind towards them, then Almighty Allah is generous towards such parents. 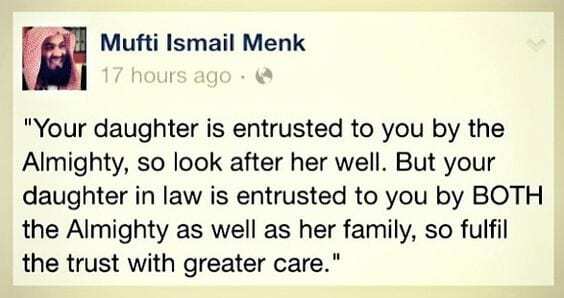 Those who are merciful to their daughters, Almighty Allah is Merciful towards them. 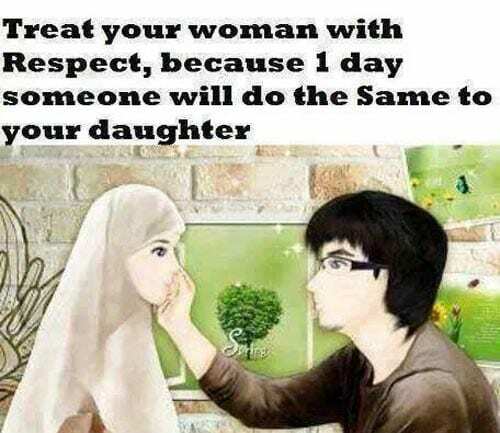 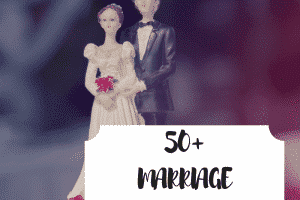 When a girl is born to a family, then between the parents and Hell, there shall be a distance of five hundred years. 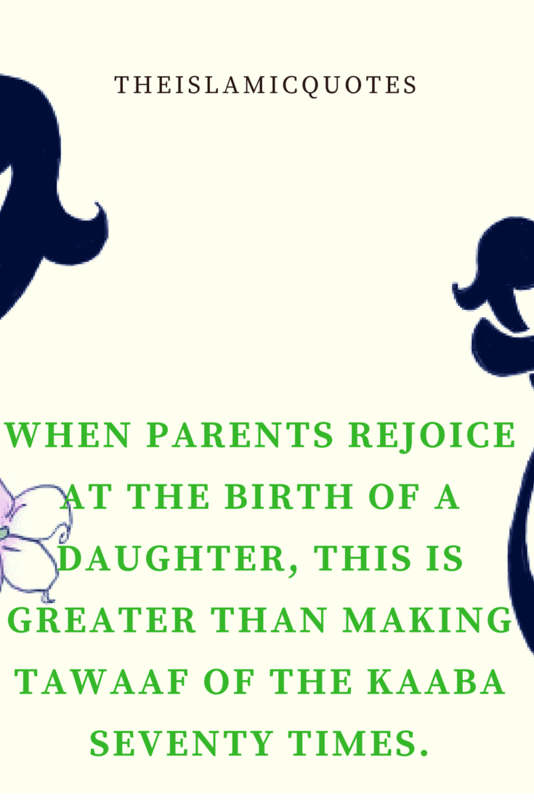 When parents rejoice at the birth of a daughter, this is greater than making Tawaaf of the Kaaba seventy times. 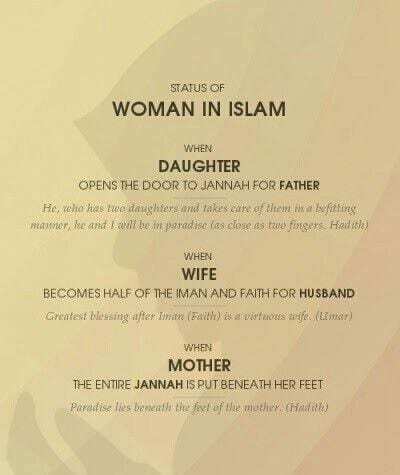 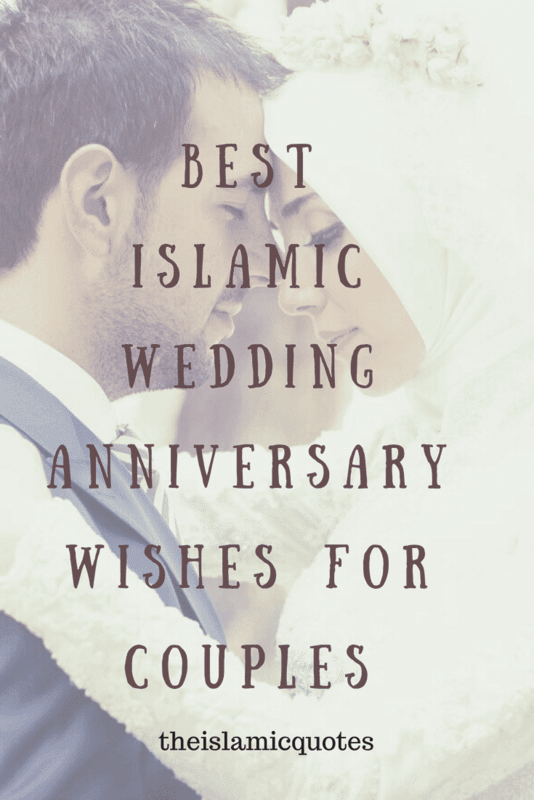 When Imam Ahmad Ibn Hanbal (Radi Allahu Ta’ala Anhu) would hear that one of his relatives or friends had a baby girl, he would say to them, “Congratulations for the Prophets were mostly fathers of daughters. 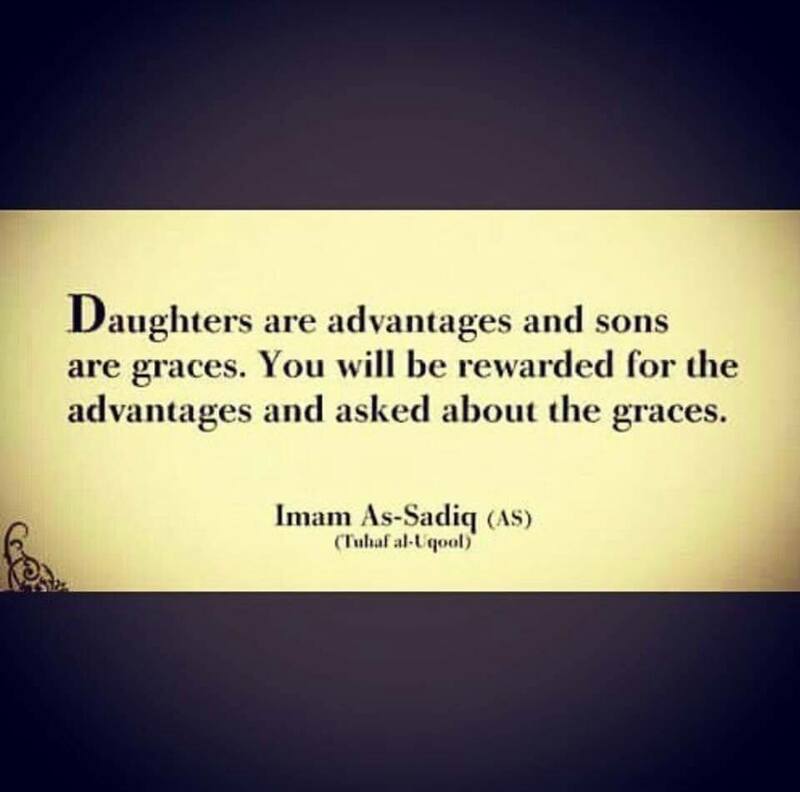 Girls are a source of reward and sons are a blessing; rewards are in one’s favour (on the Day of Judgement) whereas one will be held accountable for blessings.